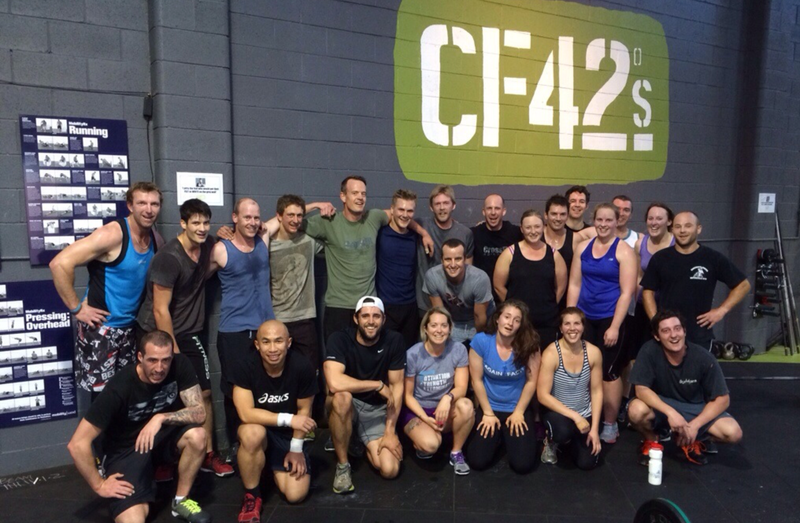 With a focus on less -technical functional movements these sessions are sure to make you puff and blow. 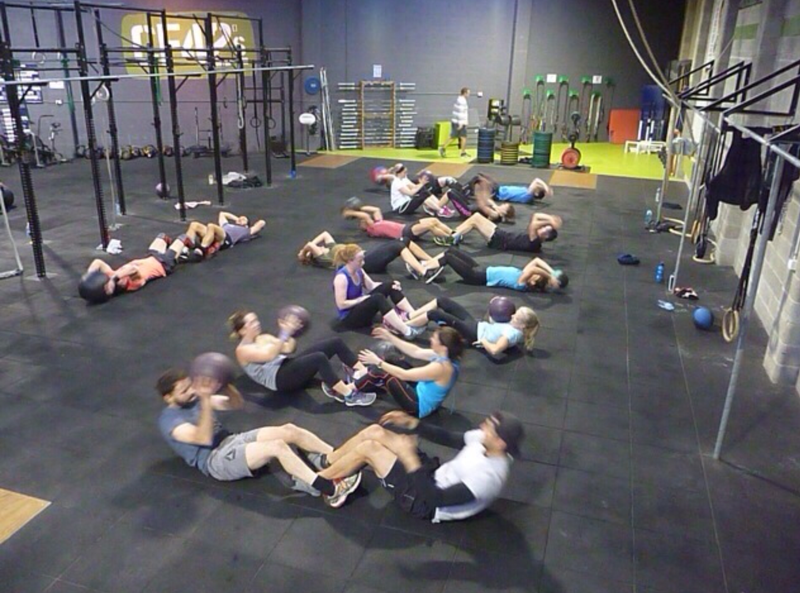 perfect for those wanting to focus on improving their conditioning, seeking weight loss or wanting to dip their toe in the water and see what CrossFit is all about. 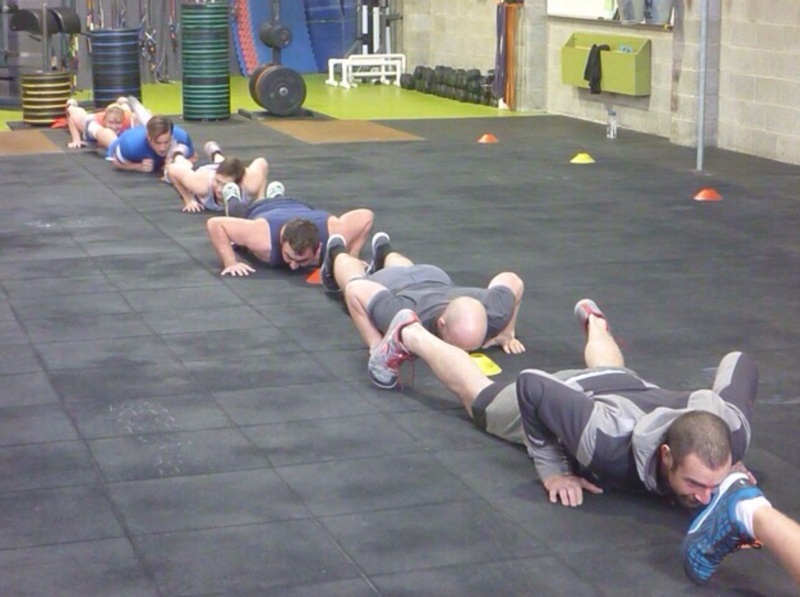 A time efficient way to get fit our coaches will use fun and clever formats to maximise your return on investment and keep you accountable. Appropriate for all levels of ability and experience. 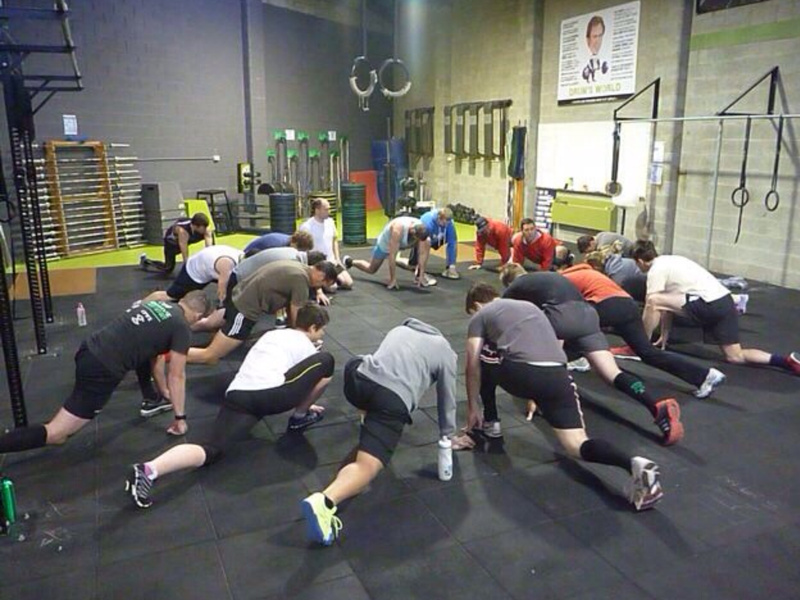 For existing athletes these classes are included in the Monthly CrossFit training fee. 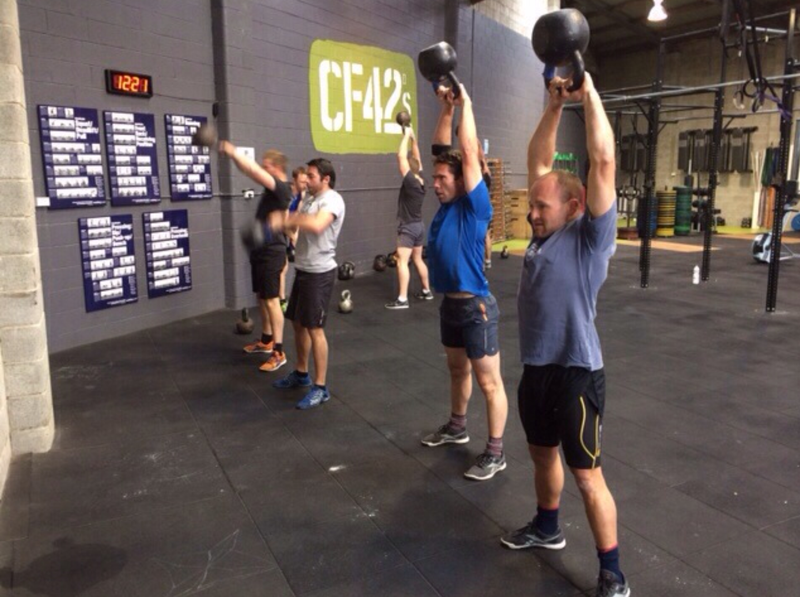 Alternatively a CF42s Express membership can be purchased at $67.50 per fortnight – direct debit – this membership allows you access to unlimited CF42s Express sessions, stretch/mobilisation classes and in house CF42s Nutrition talks. 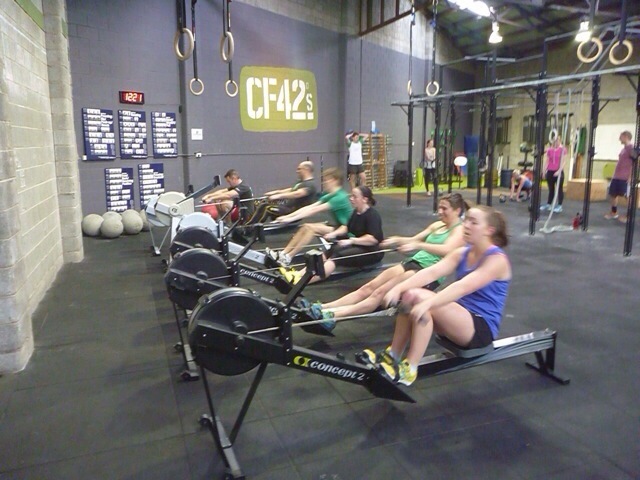 There is no requirement to complete a CF42s on-ramp to partake in these sessions.